We have declared March the month of empowerment. The 8th of March 2017 will mark International Women’s Day, a day we can definitely get on board with, and it’s got us thinking… maybe it’s time we all felt empowered. For the whole month we’ll be talking about challenging the stigmas, pushing the boundaries, and feeling like the strong and sassy individuals we are. Wanna join us? What Products Make You Feel Empowered? Although there are SO many other things that make us feel empowered, we know that certain beauty products can really make a difference. Sometimes, it’s knowing that your complexion is smooth and flawless, sometimes, it’s a bold and powerful red lip, and sometimes it’s getting that sharp winged liner. No matter what products or beauty routine give you an extra pep in your step, you’ll be able to find them here at HQhair! Here are some of our top picks! Because seriously, when DON'T you need a bold and fierce red lipstick? 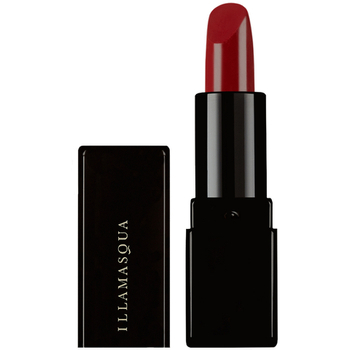 Illamasqua's lipsticks are an absolute must in our beauty kits, and is safe to say we'll be rocking some bold red lip looks on International Women's Day. 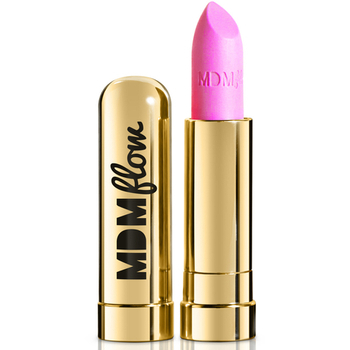 For more bright and bold colours, check out MDMflow's semi matte lipsticks. Shades like Panther, Supreme and Von Dutch give us ALL the feels. 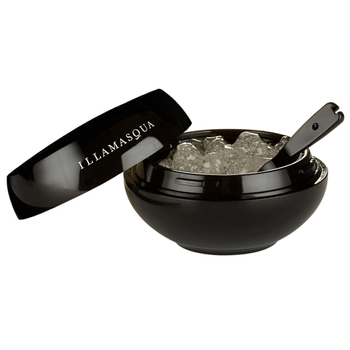 An Illamusthave... Illamasqua's Hydra Veil primer offers a super smooth base ready for foundation so you can be sure that your complexion is looking flawless all day. 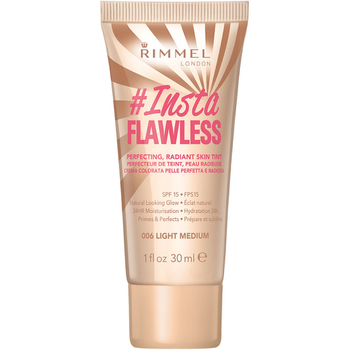 Another perfect primer comes from Rimmel London with their InstaFlawless Primer, a skin tint that also offers SPF protection. This is our go-to for those days we don't want too heavy coverage, but still want to be confident that our skin is glowing. 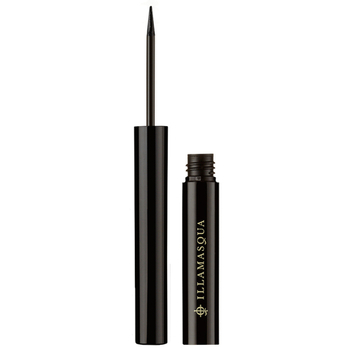 We can't say no to a winged liner, and Illamasqua's Precision Ink Eyeliner is like no other. Bold, black and strong, this eyeliner gives us some serious confidence! 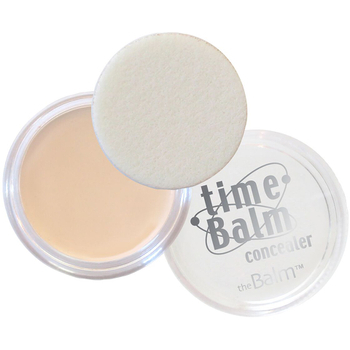 Sometimes, confidence comes from knowing that you've hidden any little imperfections you don't want, and theBalm's TimeBalm definitely has you covered! Glow get em! 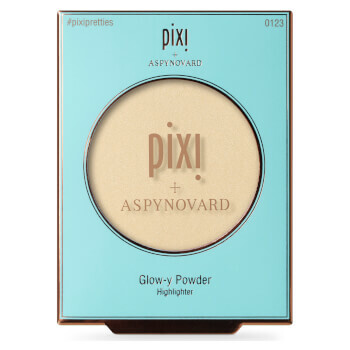 This mineral powder from Pixi contains subtle light reflecting pigments to brighten and highlight. NEED! What products make you feel empowered? Let us know over on Twitter & Instagram!